Stand out from the crowd of millions of fans wearing Print Fashion! SPARK Media has ability to make your advertising fashionable and modern! Our print products are all about creativity, inventiveness and flair. 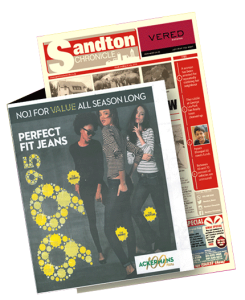 Our range gives modern advertisers everything they need to make a fashionable statement in a media type that delivers. 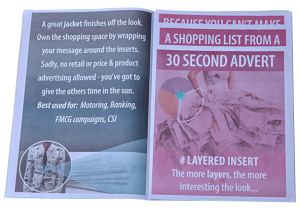 Insert Jackets own the shopping environment where readers are looking for shopping specials by wrapping your message around the inserts. Another innovative way to display your advertising! The Powernote! 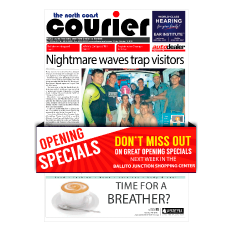 Give your brand a distinct identity with high impact, interactive stickers stuck on the front cover of the paper! 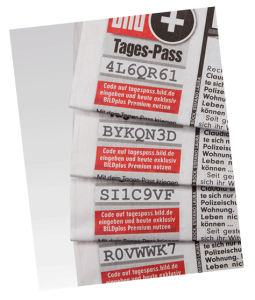 Belly Band – placed around the centre of the paper, the belly band is highly impactful and engaging. Couple this with a leaflet placed at the outside back of the paper, held together with the Belly Band for maximum exposure. 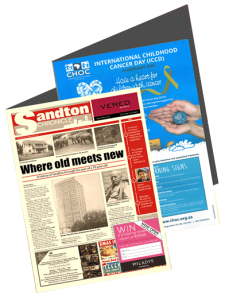 The Layered Insert – a tiered leaflet collated and inserted into the paper. Businesses with multiple product categories can showcase all the elements of their business showing range and diversity. Die Cut – Interactive and entertaining cardboard cut outs bringing specialty designs to life. 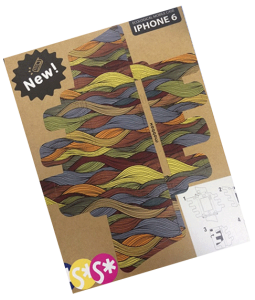 And finally we bring you the Digiquill – Create unique messaging on every copy of your pre-printed leaflet with the latest in digital print technology. Increase your advertising revenue with the ability to offer variable and micro-zoned ads.